The Trump administration is weighing what could become the most serious tightening of the U.S. trade embargo on Cuba in more than two decades — a move that could unleash a flurry of lawsuits against foreign companies that have invested on the island. Both advocates of better US-Cuba relations and opponents of the communist government said Thursday that they expected the Trump administration to allow at least some lawsuits against companies doing business in Cuba when the 45-day review ends. The lawsuits that follow could create a huge obstacle to foreign investing in Cuba — a major escalation of Trump’s relatively cautious approach so far to unwinding President Barack Obama’s historic detente with the island, which began in December 2014. The major American companies doing business in Cuba — AirBnB, airlines and cruise companies — could emerge unscathed because the 1996 law contains exemptions for business related to legal travel to Cuba, said Pedro Freyre, a Miami attorney who represents some of the largest foreign companies in Cuba. Still litigation against foreign companies would be a serious blow to a centrally planned economy that’s entering its fourth consecutive year of economic stagnation and struggling to attract badly needed foreign investment. Until now, the Trump administration had taken a measured approach to the Obama detente, tightening some rules on travel to Cuba and escalating rhetoric against the island, but mainly leaving Obama’s measures alone. 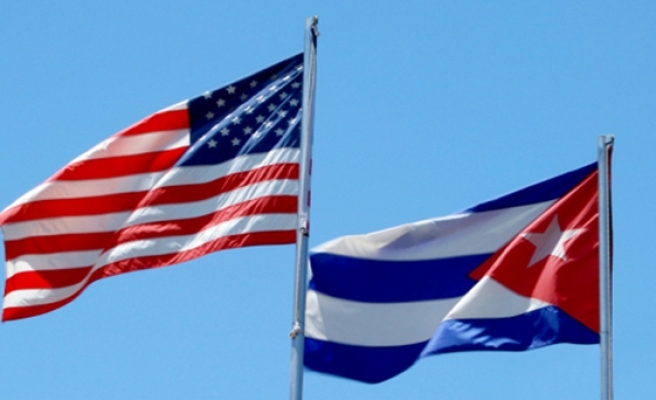 “If they take this decision they will be moving from a policy of limiting U.S. engagement with Cuba to a policy of very actively trying to disrupt the Cuban economy,” said Phil Peters, a longtime Cuba expert and consultant for U.S. businesses in Cuba.